In the world of booming technology, it has become easier than ever before to manage, plan, and prepare for just about anything life throws our way. While California payday loans could come in handy to fill an occasional payday gap, everything else is pretty well-in-hand, literally. Here are 4 apps to help you save more money. Mint has set the bar pretty high when it comes to personal finance apps. It’s the #1 finance app trusted by over 10 million users in North America. This handy online tool automatically organizes and categorizes all your transactions in an eye-popping colorful display, so you can see exactly where your money is going at a quick glance. Venmo users can send and receive payments from friends in an instant, making splitting the bill at dinner a piece of cake. 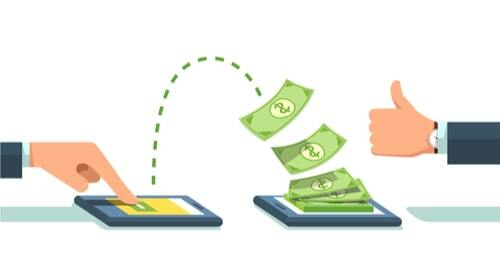 It’s strongly considered to be the highest-profile peer-to-peer mobile payment app available. Because it's a social media-based software, be sure to set your account activity to private if you don’t want others to see your transactions. LearnVest is a personal finance education website that also offers readers its own mobile app, which makes monitoring your money easy. It works very similarly to Mint, but its big sell is that it actually connects you with a private financial advisor to tackle hard decision making. Because LearnVest is rooted in financial education, you’ll also find plenty of reading material to grow your financial knowledge on the go. LearnVest is only available to iPhone users. Qapital turns the challenge of saving money into a fun game-like experience. It makes reaching savings goals easy and fun while offering friendly reminders to keep stashing your cash. The Downsides: Qapital is only available to iPhone users and requires users to open a new savings account. Download These Money-Saving Apps Today! With apps like these at your disposal, managing money is easy. 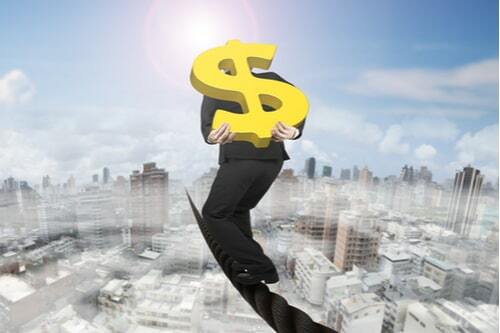 No longer do you have to carefully walk the tightrope with your budget. Apps like Mint and LearnVest provide the balance you need to walk a straight line with your finances without falling off. Take the time today to browse through these widely popular personal finance apps and see which one works best for what you need.